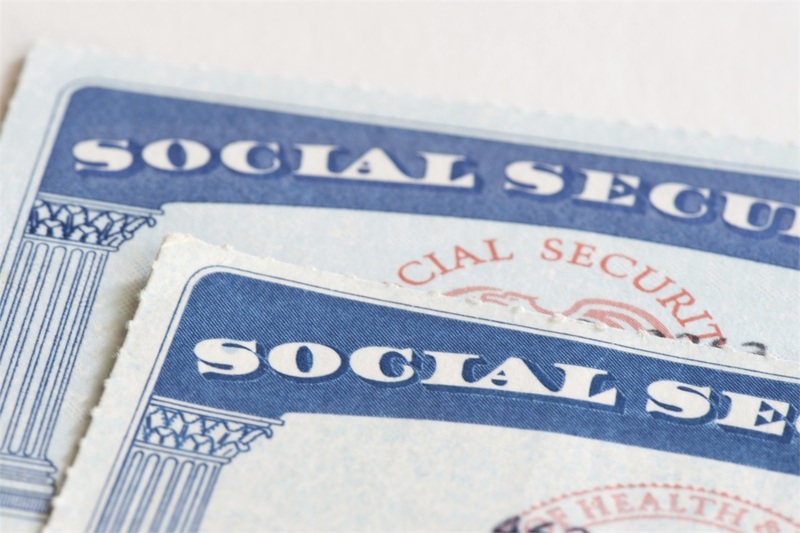 Integra Shield Financial Group has conducted Social Security workshops throughout the Minneapolis St. Paul metro area since 2009. In our work with hundreds of people since then we found people have four primary questions. How do I get the most? Social Security is one of the most important retirement decisions you will ever make. With limited exceptions, it is an irrevocable decision. Making an inappropriate decision can literally leave thousands and sometimes hundreds of thousands of dollars in lifetime benefits on the table. We help you work through the complicated maze of claiming strategies based upon your unique circumstances to give you clear answers to each of the four questions above. You receive a customized comprehensive report including a one-page action plan outlining the month and year to apply and the specific claiming strategy you will use. We coordinate your Social Security benefits with your overall retirement plan and other sources of income. Our goal is to give you the best return on your life. Do you want to know your best strategy based on your circumstances? Give us a call at 763-201-1390, email us at [email protected], or ask us a question using the handy form on the right side of this page.